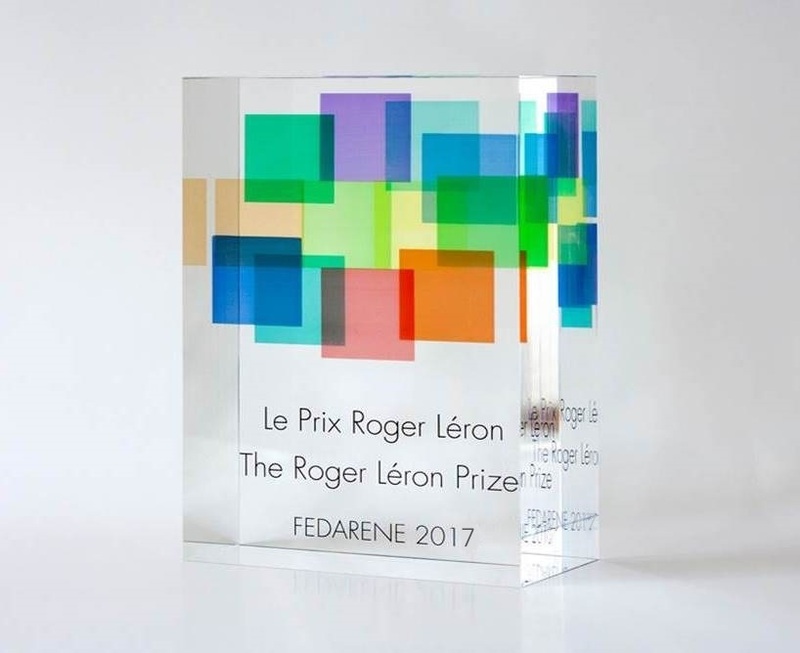 FEDARENE is pleased to announce the launch of the 3rd edition of the Roger Léron Award. The purpose of this Award is to nominate an individual for their acknowledge persistency, who is bringing a successful contribution to sustainable energy at the regional and / or local level in Europe. Indeed, we believe that regional and local levels of governance play a central role in energy and climate issues, through their responsibility for many policy areas (energy, transport, housing…), their proximity to citizens, their thorough knowledge of the territory, and their greater flexibility than national governments.